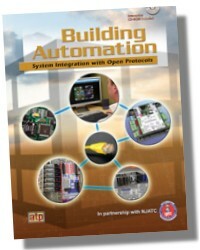 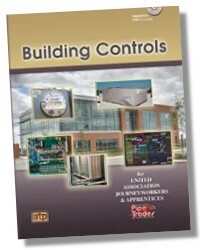 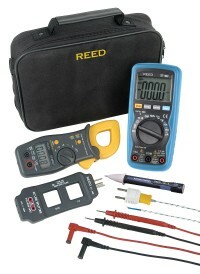 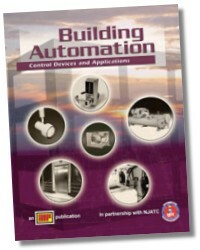 Building Controls was developed in conjunction with the United Association of Journeyworkers and Apprentices of the Plumbing and Pipefitting Industry for use in building automation system training. 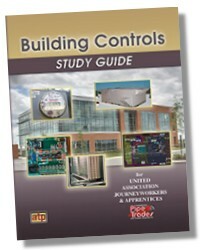 The Building Controls Study Guide contains Review Questions and Activities that reinforce and expand upon the information presented in the textbook. 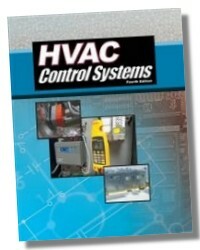 Review Questions include multiple choice and identification that reinforce comprehension.